Seo will help increase your website's RANKING on Google. 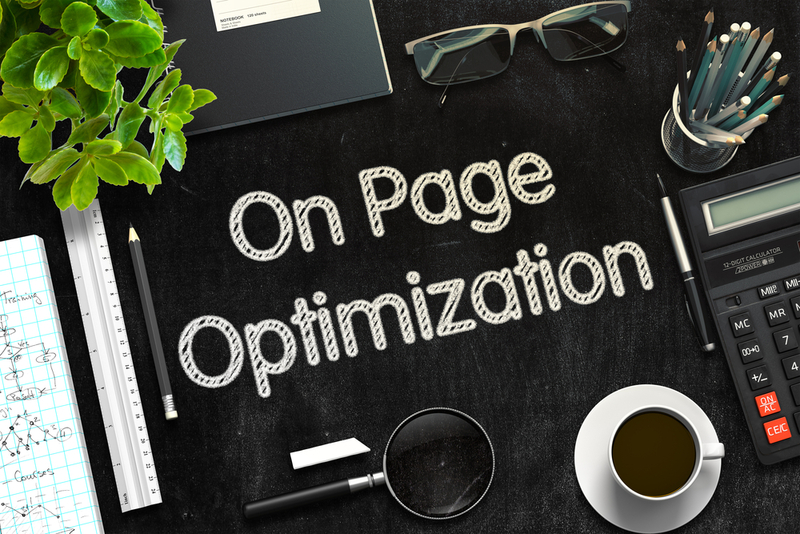 MetaTitle: Meta Title is the most important on page SEO factor. I will write optimized title for your website focusing on your primary keyword. META Description: I will write Google friendly meta description that will increase your CTR from search result page. Because of that you will get more traffic from Google and other search engines. Meta Keyword: Quality keyword is the key to success for your website. Right keywords are Connect Right Visitors! @ provide quality 15 Meta keyword. @ provide Low & medium competition keyword. @ Seo Friendly Meta Title 60 Words. @ Seo Friendly Meta Description 150 words. Seo Friendly Meta Title, Description and 15 Keyword for your website is ranked 5 out of 5. Based on 75 user reviews.